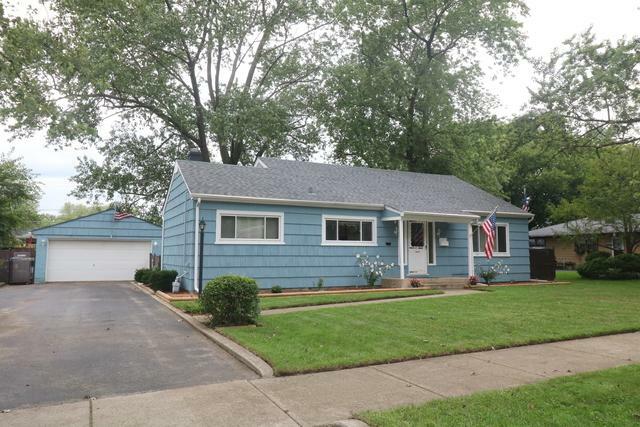 Wonderful, three bedroom, one bath ranch located in the Heart of Midlothian. Located just north of Kostner Park and The Don Preston Recreation Center, this lovely home boasts a spacious living room with beamed ceiling, hardwood flooring and decorative fireplace; Eat-in kitchen with all appliances; Main level laundry room plus large mudroom; Huge master bedroom plus 2 additional generous sized bedrooms; Enormous bath! 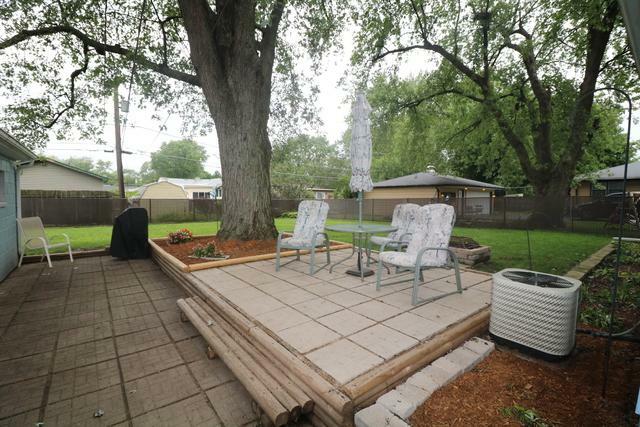 This home boasts a parklike, fenced yard with a mature shade tree towering over 2 patios plus a 10x10 shed; 2 car garage plus huge driveway allowing parking for several cars! 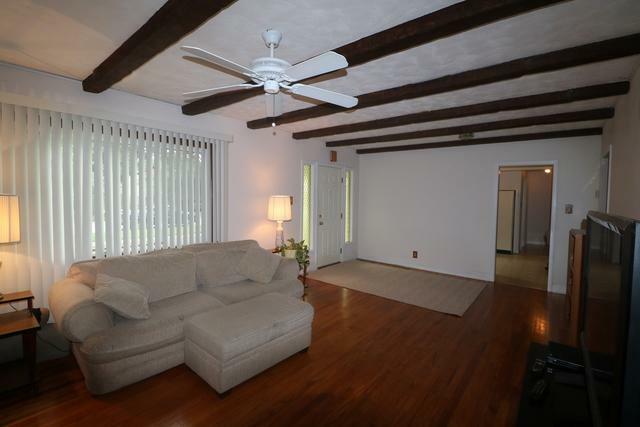 Ceiling fans in every room! Pull down attic storage plus crawl space! 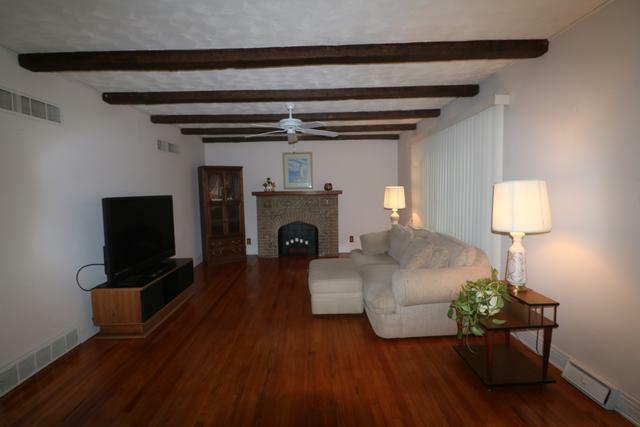 Newer: Windows, roof, hot water tank, air conditioning unit and more!